Want to purchase one of my books? Click here to visit my online bookstore. 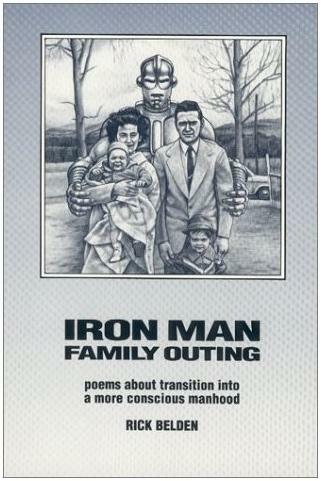 Looking for a copy of Iron Man Family Outing? If you look for my book Iron Man Family Outing in your local bookstore or at some of the many bookseller sites on the web, you're not likely to find it. 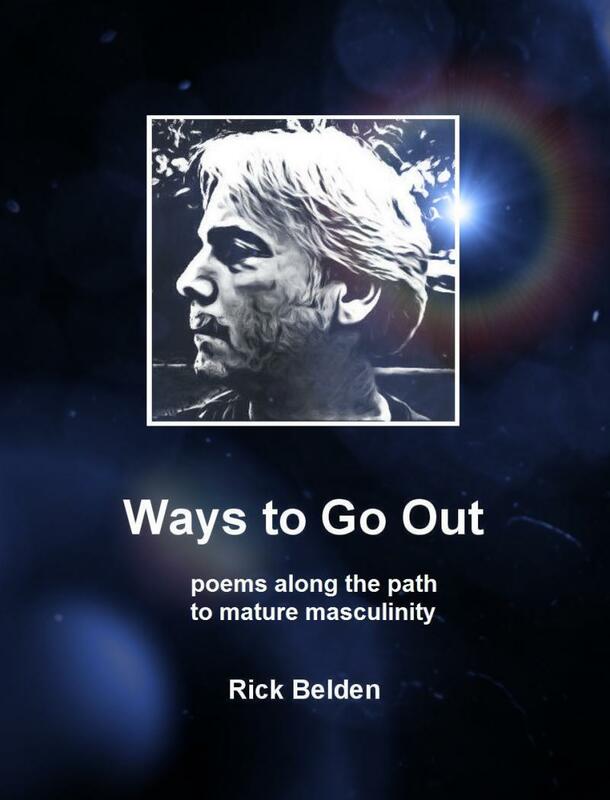 The first printing is nearly exhausted with the exception of a few remaining copies available here via Amazon. Looking for a copy of one of my other two books? There is currently no publication plan in place for either of these books, so once again the PDFs will be the best way to get this content for the foreseeable future and you can purchase them at my online bookstore﻿. 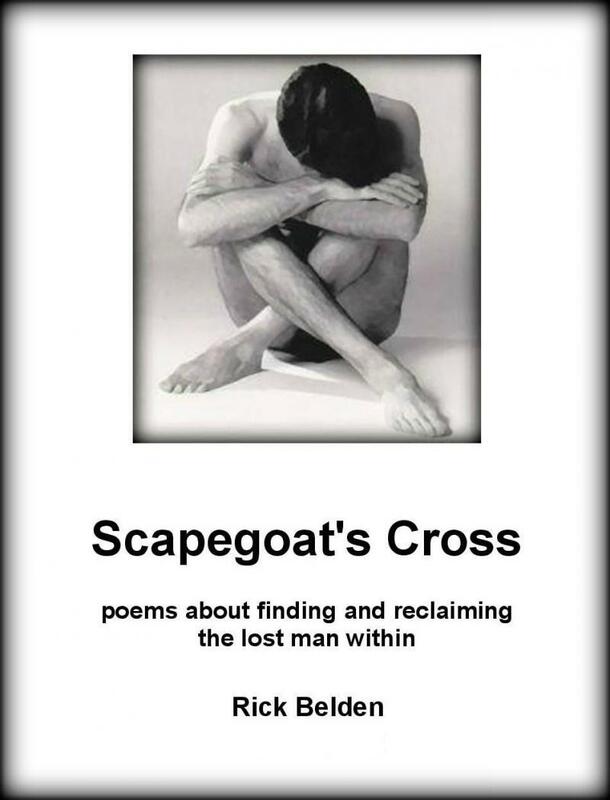 Excerpts from all three of my books are available for your review on the Poetry page of this website.